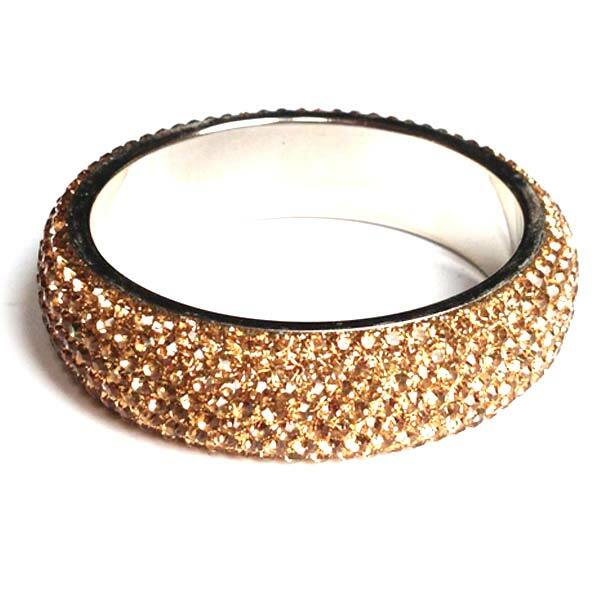 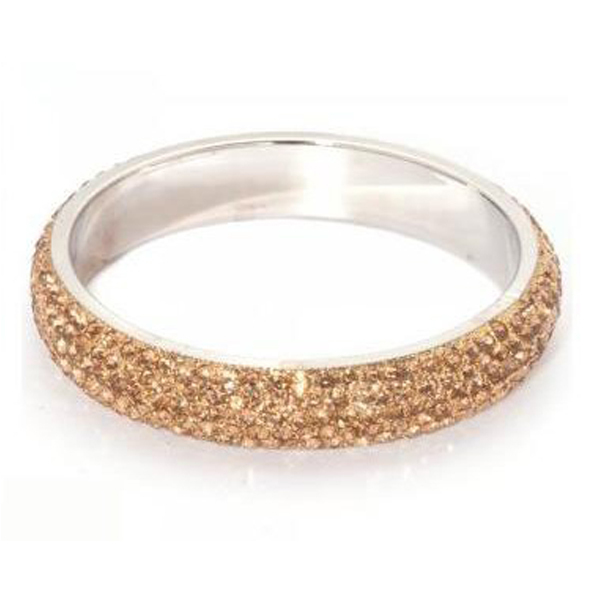 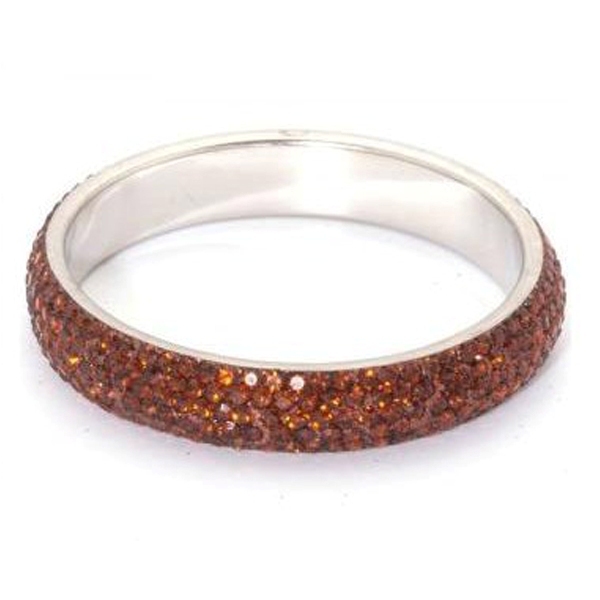 This Gorgeous Sparkly Crystal Bangle by Bangles and Rocks It is Completely Encrusted with Bronze Sparkling Crystals set into the bangle. 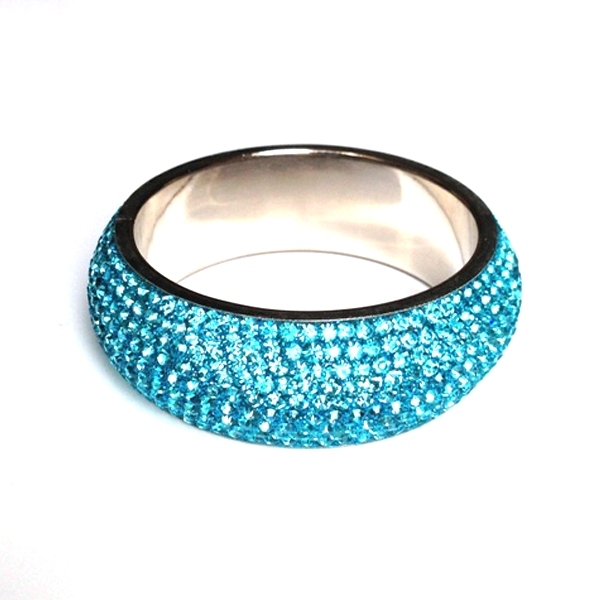 Stunning For Nights Out on the Town, beachwear and Special Occasions This item is beautifully presented in an organza pouch. 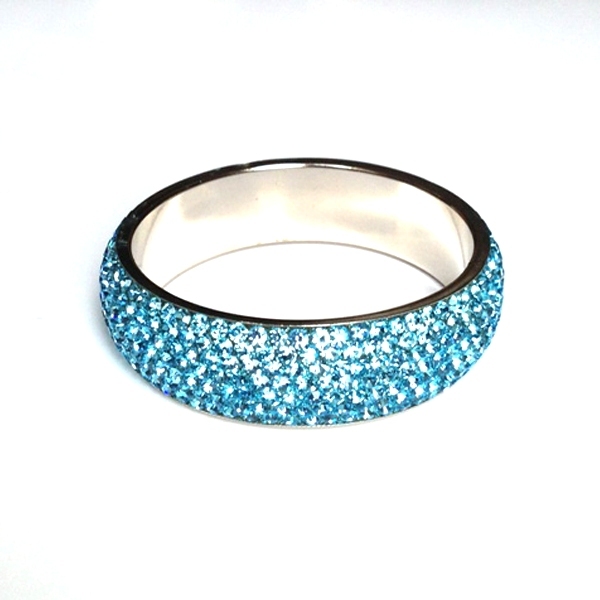 5 Rows of Crystals, and Measures 19.5 cms around the wrist.